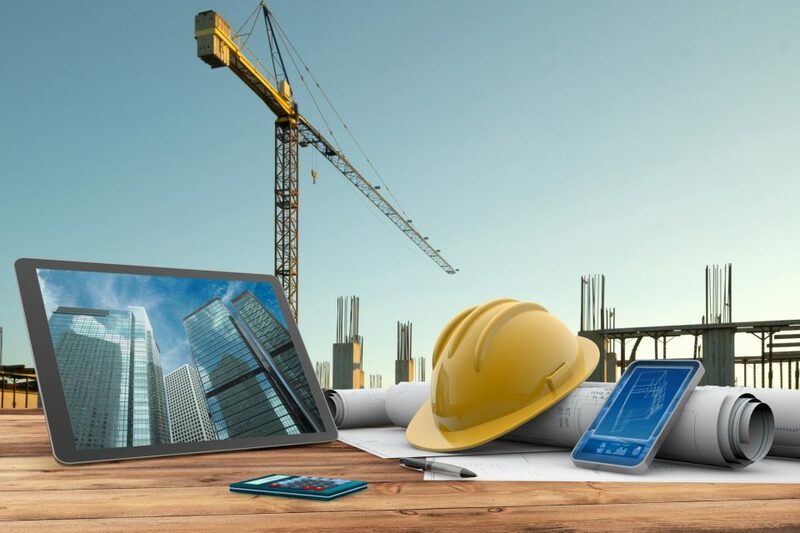 Construction Management, is one among the most exciting, challenging and rewarding disciplines that make use of specialized project management techniques and methodologies to oversee the planning, design and construction of a project from start to end. Having in mind that construction management is the way to future, being the most advanced method to control cost, reducing the construction risk, Webstrio Technologies took a parallel step in the construction management process. We come up with the Builders I Zone construction management software to connect field and office teams, bringing all construction areas under the same roof. Our construction management software manage all your construction details right from the design planning to estimation and successful completion. For all types of projects-large,small, commercial or home building, Builders I Zone construction management software ensures the fulfillment of project objectives and the project is successfully delivered. 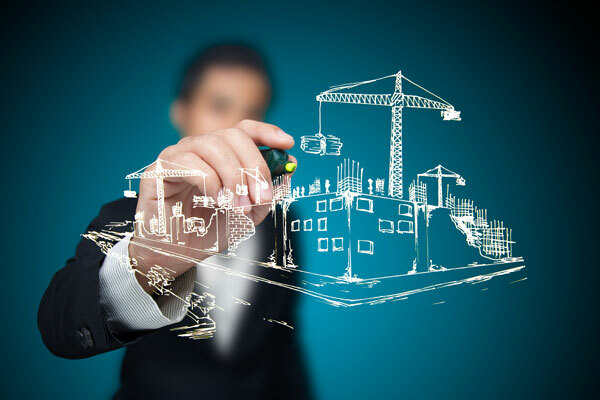 Why Builders I Zone construction management software? Builders I Zone construction management software act as an interactive tool to quickly narrow down your choices and execute even the most complex project on budget and on time. Provide real-time updated information to your team, have complete control over what is shared with clients, track the project performance, record inconsistencies and manage upcoming items with Builders I Zone. With Builders I Zone, bring everything from planning and building a project to accurate estimation and completion at one place for your and your client convenience. We use project management techniques and methodologies to create, capture and close all your project prospects at your fingertips.Have a complete control of time, cost, and quality of a project from beginning till end. We designed Builders I Zone to make it fast and easy for you to built proposals from error-free estimates and to keep your team well updated about the project details. No more skipping off the tracks! Assigning and managing tasks in your first construction project can be an intimidating experience. How do you one? Builders I Zone is the one stop destination to solve all your construction and design queries. We offer variety of tools to execute day-to-day cases and keeps everyone on the same page. Builders I Zone helps you create a profound connection with your team on all core use cases: plan viewing, punch list, scheduling, and reporting. Our real time communication functions make you organize and manage tasks, and thereby increase the field productivity. Gift your clients the joy of personalized customer service with exclusive benefits offered only with Builders I Zone construction management software. Manage emails, setup surveys, and have complete control over what is shared all in one place. We allow different login credential options, privileges and preferences to exactly suit your construction project. Keep your selection decisions on time, avoid schedule delays and organize your emails and messages using our customer relationship management skills. Builders I Zone brings everything you need from website integration, custom reporting, drip campaigns and proposal management. You’re covered completely! Now, what makes Builders I Zone unique in the construction management industry? Our regular monitoring of the construction field and ready to incorporate the trends for future design and construction process. Outsourcing services are one among them. Builders I Zone construction outsourcing management software not only reduces complexity in construction field, but also reduces operational costs. We guarantee well planned and carefully executed outsourcing strategies for you to boost building success. Try out BuildersIZone construction management software demo and see for yourself. Bring your entire team onboard with the right building solution.